You are here: Home / Celebrity Events / Sonali — Anti-Bullying Advocate, Releases New Music Video “Who We Are” — WATCH NOW!! 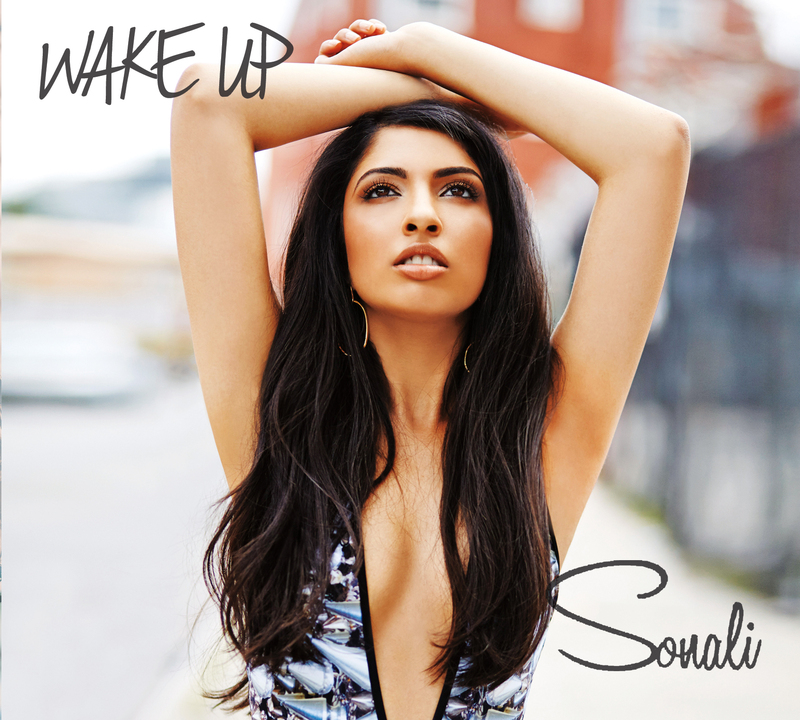 Sonali — Anti-Bullying Advocate, Releases New Music Video “Who We Are” — WATCH NOW!! Sonali, a Southern Florida native is currently living out her musical dreams in the greatest city in the world – New York City. She’s considered a multi-instrumentalist having mastered the guitar, keyboard, drums, bass, and currently working on the banjo, while she attends the prestigious Clive Davis Institute of Recorded Music at NYU. She recently released her 3rd EP titled “Wake Up”, which contains ten tracks including “Who We Are” – a moving track that she shot a music video for which delivers a message of equality. Although Sonali isn’t a household name, she’s definitely coming into her own and finding her voice here in NYC. She was even recognized by famous pop icon, Rihanna after a cover of “Diamonds” went viral which Sonali had recorded with schoolmates from NYU. Sonali had the opportunity to meet the singer at one of her concerts, and she personally admired and congratulated them on their work. With influences like Rihanna, Ed Sheeran, Phillip Phillips and many more there is no doubt that this social activist will be making waves in the music industry. Find out a little more about Sonali and the causes that she’s passionate about (i.e. anti-bullying, equality, and Smile Train) on her website: http://www.itsmesonali.com. All of her music is available on ITunes here. « Coco Jones & Katie Armiger Team Up For New “Glitter” Single!